RJ Rani from 92.7 Big FM will be in the Marathon 14th Floor Cafeteria today from 1 pm – 2 pm looking for the #BeThePadman winner and your donation could get you a chance to feature on The Afternoon Show with Rani. Even an amount as small as Rs.5 can help change the life of someone who does not have access to basic sanitary hygiene. 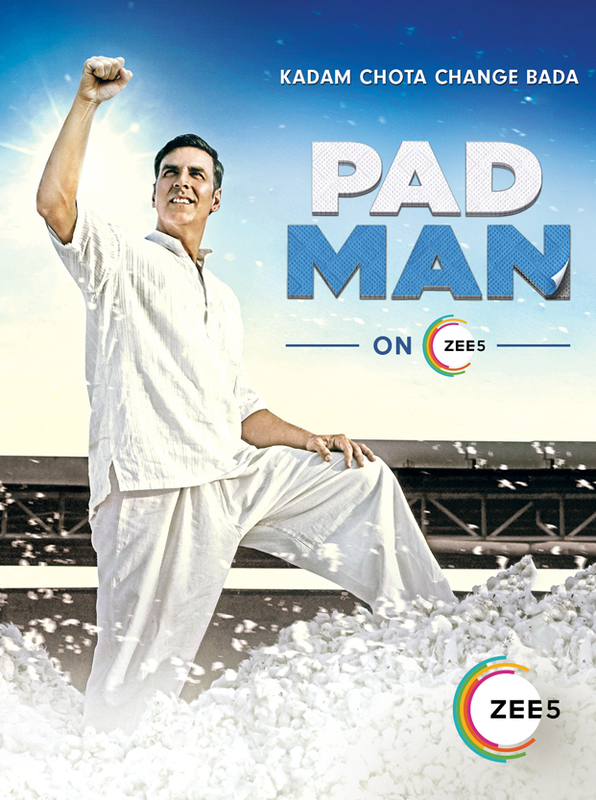 All you need to do is be there and donate and you too can #BeThePadman. 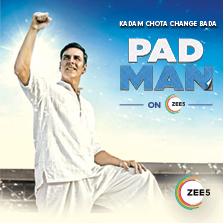 Other employees and viewers can also play their part in this cause just by subscribing and enabling ZEE5 to donate more to the cause. So, go ahead and participate!